From its inception 1968, Metro Tyres has made steady progress to establish itself as a market leader for bicycle tyres and tubes in India. With steadily increasing volumes of quality products, the Company ventured into the overseas market where it developed a niche for itself. Technical collaboration with Continental AG, Germany, has greatly enhanced Metro Group's position as a company manufacturing superior quality products. We Believes In The Importance Of Corporate Social Responsibility, And Are Engaged In Community And Social Causes On Labour And Environment. 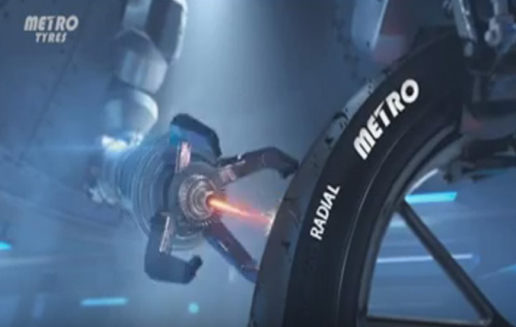 Metro Tyres aims to increase its total revenue to Rs 1000 crore in the next three years with an investment of Rs 300 crore, Rummy Chhabra, Managing Director of Metro Tyres, told ETAuto. 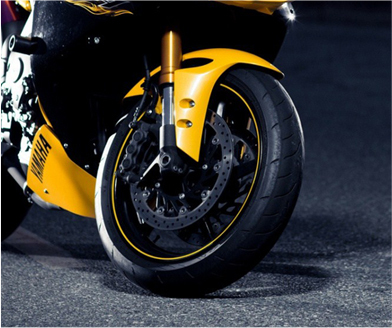 It has partnered with German tyre maker Continental AG for technology support and will invest Rs.300 crore on upgrading and expanding its manufacturing..
Metro Tyres Awarded as India's Most Promising Brand 2014-15..